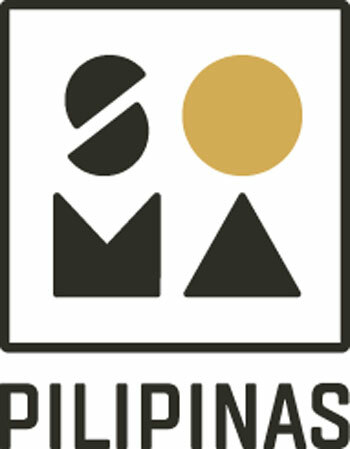 SOMA Pilipinas seeks to increase the visibility and celebrate the contributions of the Filipino community in SOMA and throughout San Francisco, California, and the Diaspora. The group sustains numerous historic and legacy cultural institutions and events and develops our cultural arts, assets, and place-making. We work to prevent the displacement of Filipino residents and support our anchor community organizations while improving the living conditions of the whole community. SOMA Pilipinas embodies the struggles and triumphs for equity and justice for Filipinos in their new homeland. We work to develop initiatives for the Filipino community to thrive, and to support our community’s struggle for dignity, equity, and rightful recognition.